Ahead of Startit 360, an event that will see budding entrepreneurs acquire skills to help them thrive in the business world, organisers have rolled out the three main speakers that will feature at the event come this weekend. Startit360 is being organised by The Growth Office and Hangout Foundation. It will be held at Forever Resort in Jinja on December 8, 2018. On this day, there’ll be a pitching competition where an entrepreneur or innovator with the best project will walk away with a grant of US$500 (about Shs2 million). 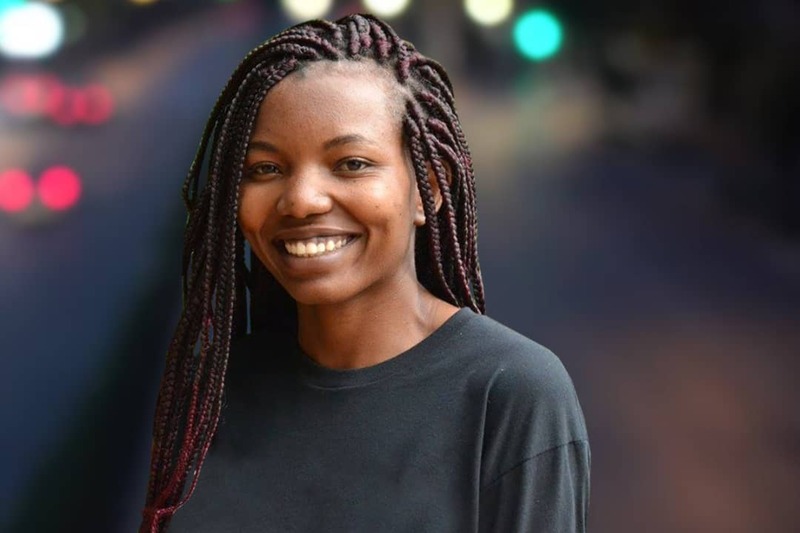 With a 4-year experience with both local and UK-based social enterprises, Betty Nantongo is still actively rooted in adult training, curriculum development as well as supporting and mentoring grassroots entrepreneurs in communities both Uganda and Kenya. Paul Mwirigi is former PR Director for Public Relations Association of Uganda (PRAU). With eleven years of experience in public relations, Mwirigi is one of Uganda’s respected ‘new age’ marketing professionals. He is vastly experienced in marketing development and marketing communications having been a brand custodian for major local, regional and international brands in the real estate, retail, telecoms, beverages, financial & insurance services and NGO sectors. Paul Mwirigi has been recognized by clients and peers for creativity and an exceptional work ethic. He holds a B.A. in Social Sciences from MUK, a Certificate in Oil & Gas Studies from MUBS, a PGD in Marketing from the Chartered Institute of Marketing (CIM) UK and a Diploma in PR from the Chartered Institute of Public Relations (CIPR) UK. 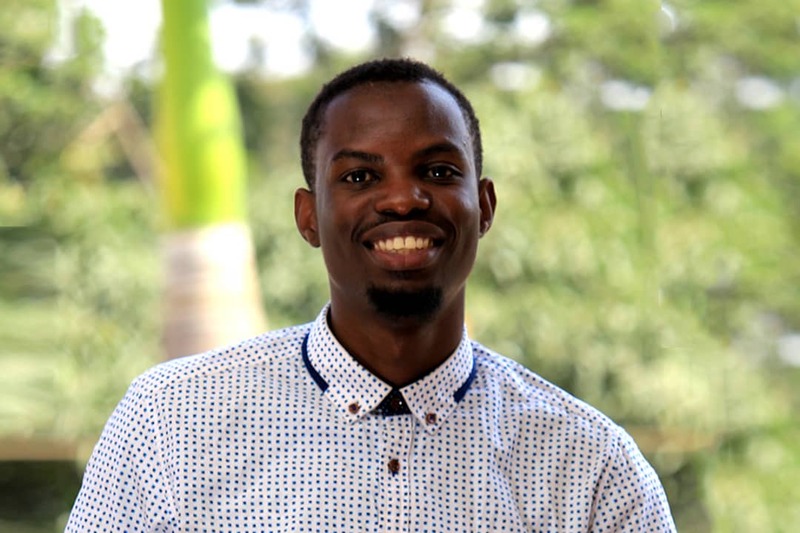 As a communication champion working pro-bono for cause-based organizations including Mavuno Church, Marketing Africa and AIESEC in MUBS, Paul Mwirigi loves advising clients on the best communication strategies for their brands, be they institutional, corporate, community or for commercial purposes. With experience of over 4 years working with small businesses, youths and start-ups in Uganda, Joshua Daaki offers business and digital marketing consultancy to drive business and personal growth. He has developed and supported over 30 brands in different communities in Uganda, Kenya, Tanzania and Rwanda. 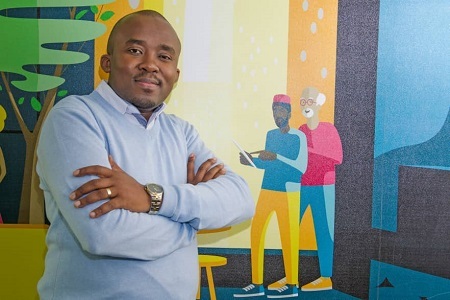 Joshua Daaki has also worked on 3 international programmes supporting local entrepreneurs with free business design and consultancy and help them access financial support with zero interest rate. He is also a founder of Hangout Foundation, a network of young people who come together with a common goal of helping other young people who are struggling to access relevant information to help them launch new business ventures, support their communities and become active citizens empowered to innovate and create a sustainable bright future.